What is negaholism? Are you a negaholic? How do you handle the complainers in your life? 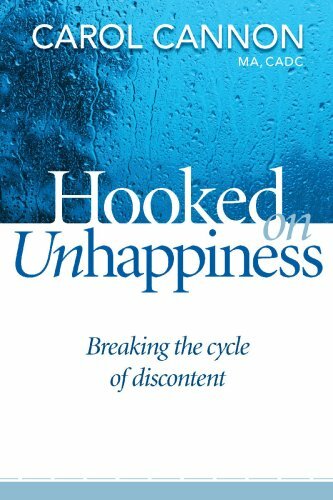 Carol Cannon, author of Hooked on Unhappiness, answers these questions and more.